Adjustable and lightweight poles for nordic backcountry skiing. Lightweight aluminium pole which adapts flexibly to terrain and thus gives ambitious skiers the best possible support in the backcountry: pole length can be adjusted easily with a single movement of the hand thanks to the new Air Lock 2.0. 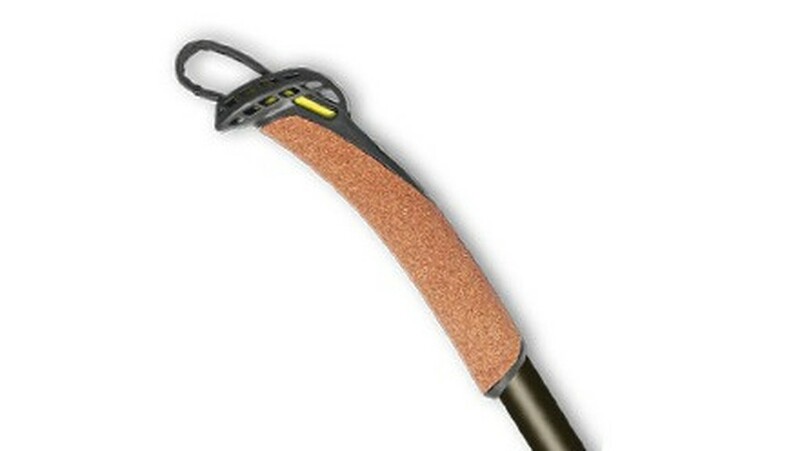 The special Multi Grip allows different grip positions. 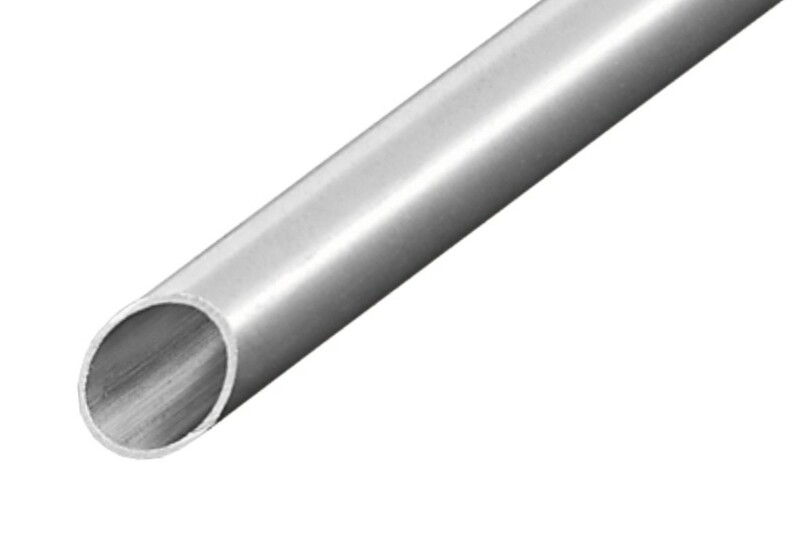 Aluminium shaft: Shaft made of extremely robust aluminium for a perfect balance between breaking strength and weight. 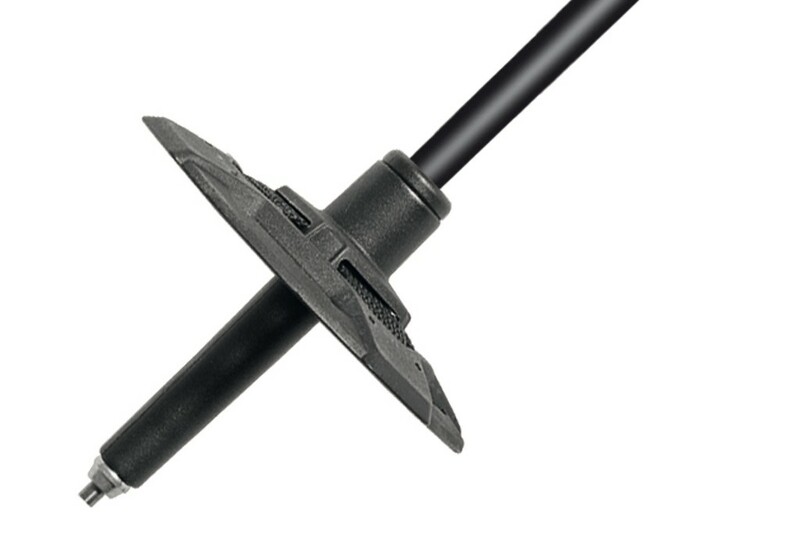 Enables a wide area of use in all pole categories. 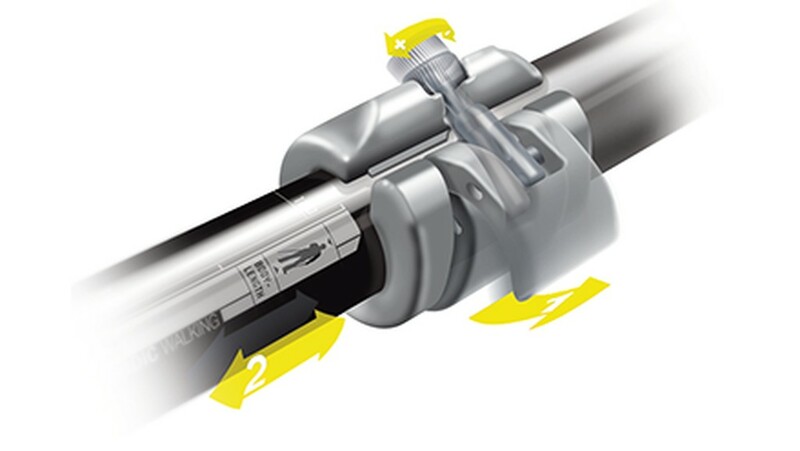 Air Lock System: Ultralight, easy to operate locking system with excellent holding strength. The effective length is shown in the setting window. 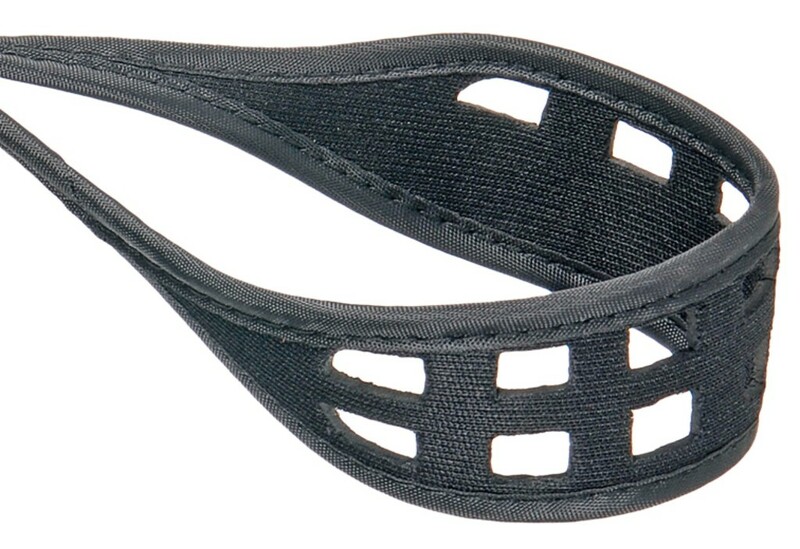 BC Strap: Shape-retaining strap made of EVA. Adapts to the shape of the hand and, thanks to the memory function, stays wide open for comfortable hand insertion/removal. Flexlite Basket: Unique flex construction with injected webbings. Extreme flexible, very lightweight for low swingweight à 19g. With gripteeth on the inner ring.